In February, News Corp.’s Rupert Murdoch announced his iPad newspaper, “The Daily,” featuring news articles, interactive graphics, videos and glossy photos designed to work with the iPad’s touchscreen. 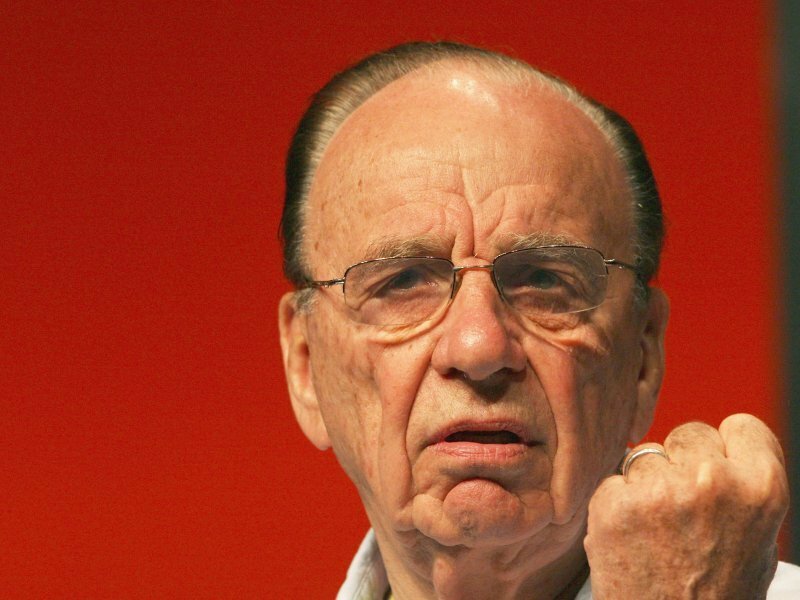 At a press event held in New York City Murdoch said he needed 500K subscribers paying $.99 per week to break even on the news app, which costs $500K to run weekly. According to Bloomberg, The Daily is only averaging about 120,000 unique weekly visitors according to an advertising executive working with the iPad-only publication. And that number may be even fewer because users can visit the Daily free for two weeks, so the 120,000 figure likely includes nonpaying subscribers just looking to check it out. So after a quick calculation, it seems The Daily is losing at least $380K per week on production costs. According to an earlier report from The Guardian, The Daily’s app had been downloaded more than 800,000 times since launch, but has generated a loss of around $10m for News Corp in its last financial quarter. Ouch.